Stylus is one of the three leading CSS preprocessors that make CSS easier and more powerful than ever before, sharing the league with Sass and LESS. 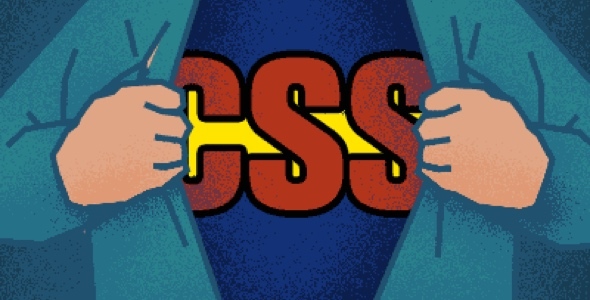 In Become a Stylus CSS Superhero you’ll learn to write code faster than a speeding bullet, create layout functionality more powerful than a locomotive, and update whole color schemes in a single bound. Let’s start your training! Set up Stylus and choose between terse and full syntax. Faster child and pseudo element targeting via nesting. Understand Stylus variables and mixins. Master logic and functions, understanding what functions can do that mixins can’t. How to use the Stylus “property lookup” feature for variable-like functionality, without creating actual variables. Create a sophisticated and reusable mixin that will generate all your H-Tag styles. Kezz Bracey is a designer and coder who specializes in web design and development. Her two focus areas are on theme development for WordPress, Ghost, and many other themeable platforms, and on finding the latest, most efficient, user-focused design and development techniques. You can follow her on Twitter.